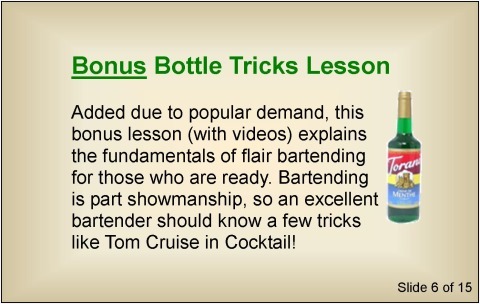 This course is based upon the curriculum that we used to train students in bartending classes across the USA. 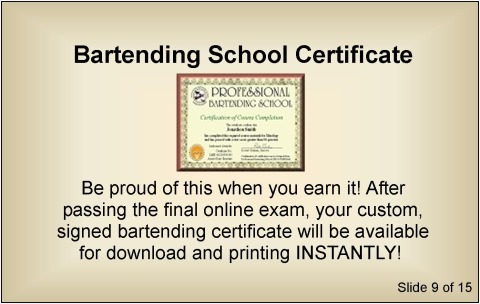 We have trained thousands of bartenders in live schools (bartending classes) since 1987. 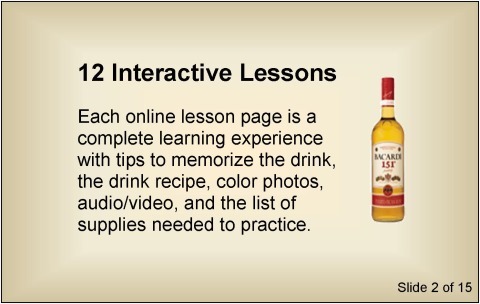 As the first online bartending school, we have also trained tens of thousands of students online. 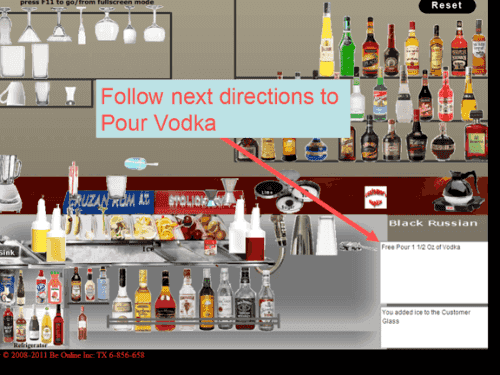 With the popularity of the internet, you can now learn how to become a bartender online, and receive your certification from a respected company like us. 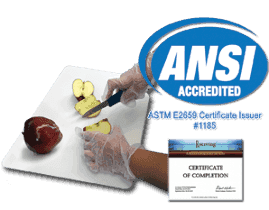 PSCC has numerous certifications across the USA, so get your training from the leader and save money. 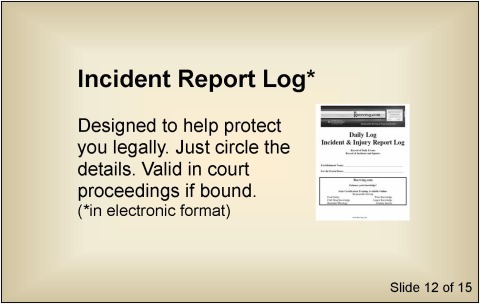 Graduating from this course is similar to having a year's worth of experience behind the bar. 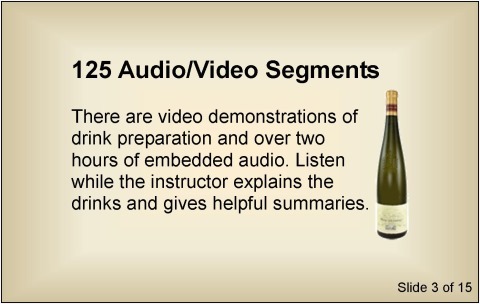 Our Bartender Mixology course can be used for training in all states. 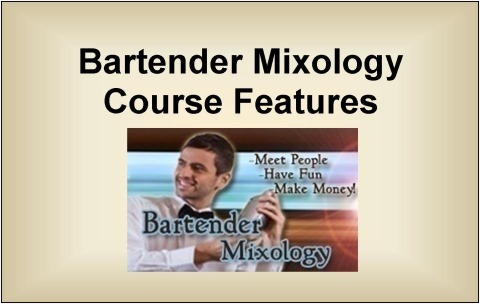 Take the Bartender Mixology course today! 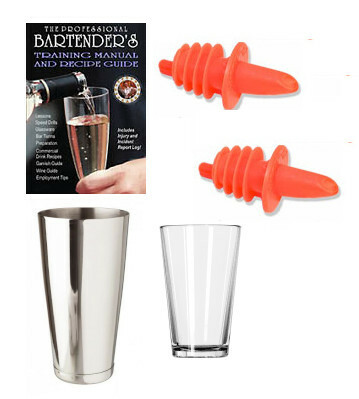 Our Bartender Mixology course will teach you everything you need to know to be a professional bartender including drink recipes, cream drinks, garnish & mixers, two liquor drinks, martinis, highball & juice drinks, exotic drinks, wine drinks, hot drinks, shooters, how to provide excellent customer service, and much more! 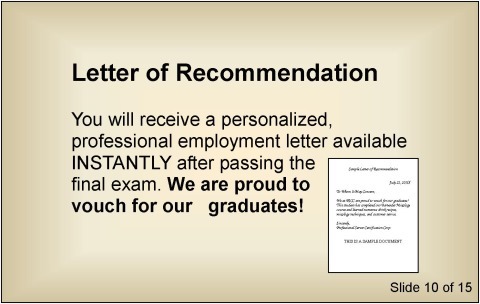 Our course also offers valuable job placement assistance by providing tips on where to find jobs, such as who will be hiring at any time. 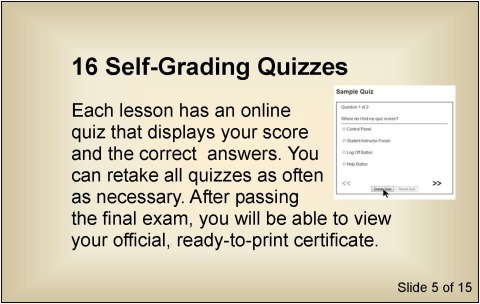 This course is an interactive program, in which you learn online, and our interactive software helps you learn all the material. 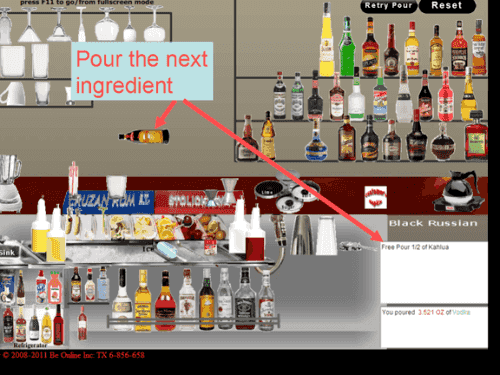 The iBar program allows you to practice making drinks in a virtual bar setting. 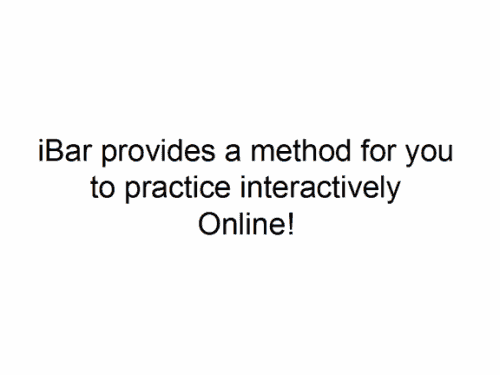 For an iBar demonstration, please see the slide show at the bottom of this page. 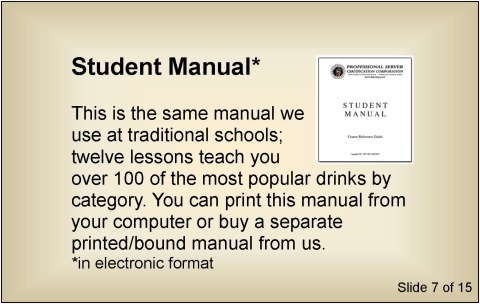 Students who desire hands-on experience with the bartending equipment can purchase a kit from www.baremulator.com. 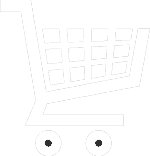 The equipment kit can be used to practice at home and to make money at private parties, such as wedding dances, business parties, or holiday parties. 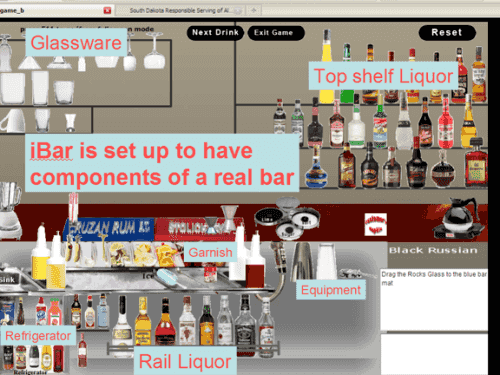 The versatile equipment can also be used at home in your home bar. 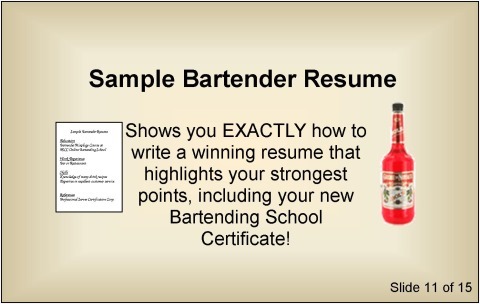 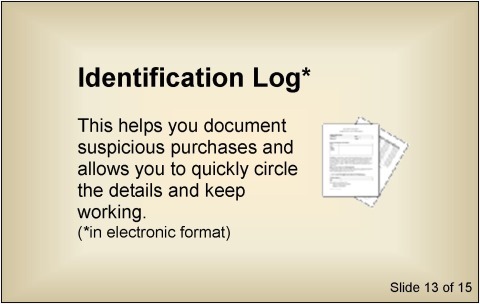 After completing all the lessons quizzes and the final exam, you can print your Bartender certification and begin interviewing for job positions right away. 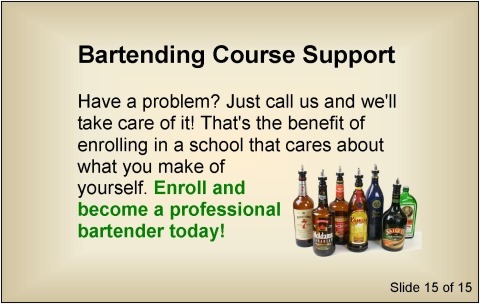 Start your exciting career as a bartender today by enrolling in the Bartender Mixology course! 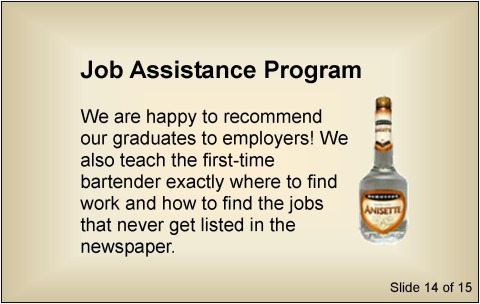 The bartender's job pays salary and cash tips and allows you to have fun at the same time. 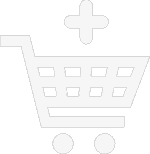 Want to improve your job potential by having an even larger skill set? 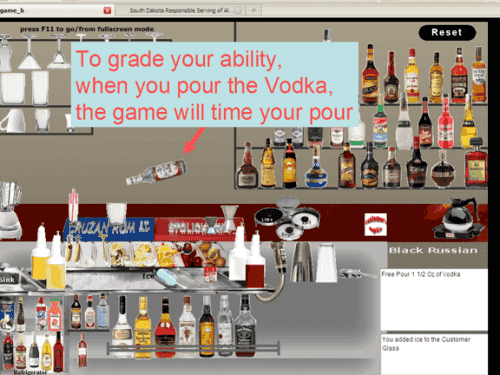 Upgrade to a Master Bartender! 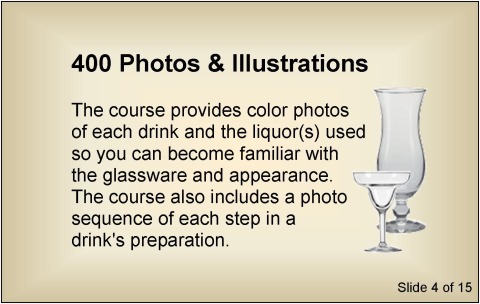 The Master Bartender course package not only gives you greater depth of training in serving alcohol and providing customer service, but also breadth of training in licensing courses: Wine Knowledge, Liquor Knowledge, Food Safety for Handlers, Waiter/Waitress, and more. 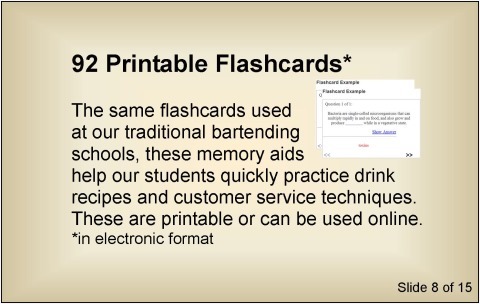 Become a Master Bartender and receive your Master Bartender Card - Master Bartender graduates have bartending experience similar to two years' experience in a high-end bar! 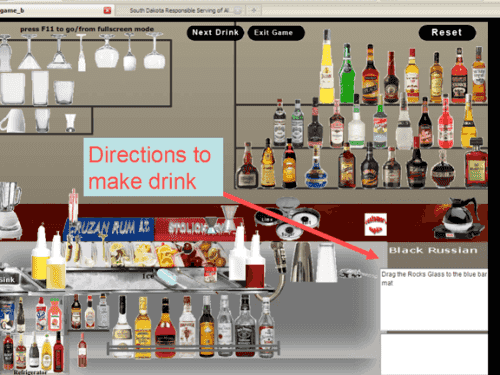 Looking for a drink recipe? 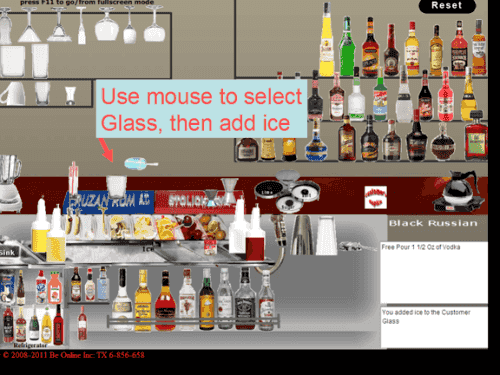 The iBar can be used to practice making drinks in a real bar setting. 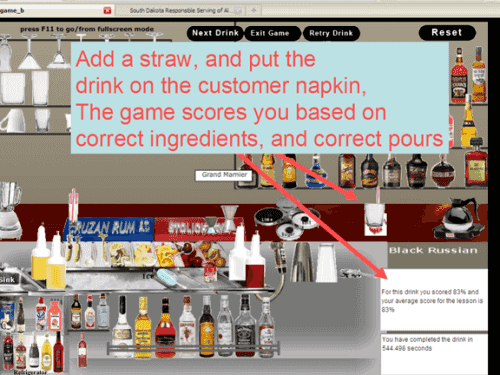 As shown by the screenshots below, iBar shows you how to make a drink and provides you with a score.